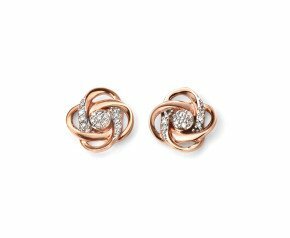 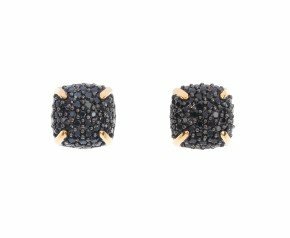 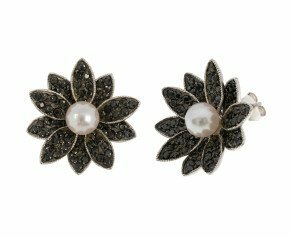 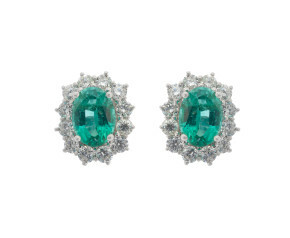 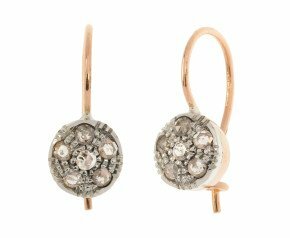 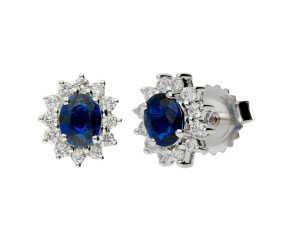 Cluster earrings - The epitome of glamour and sophistication. 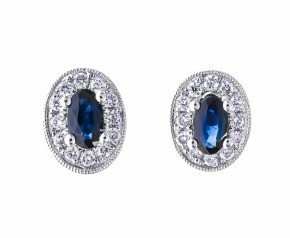 Choose from sophisticated sapphires, stylish ruby halo earrings or dazzling diamond cluster earrings for timeless elegance and beauty. 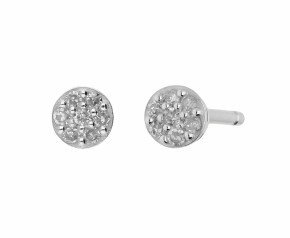 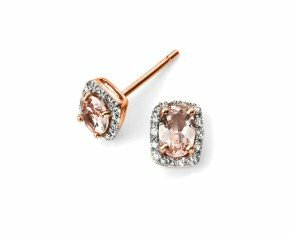 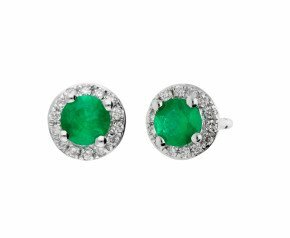 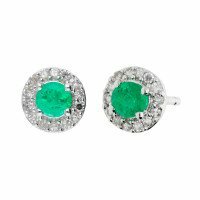 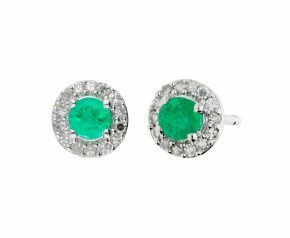 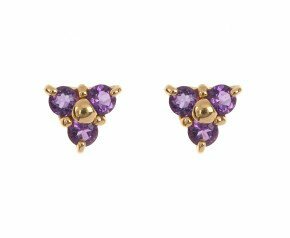 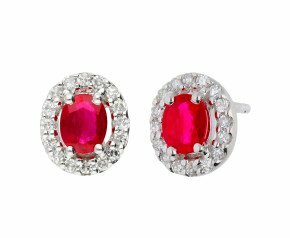 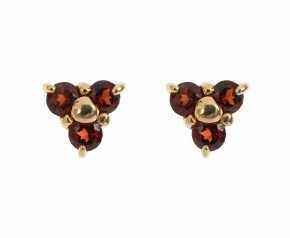 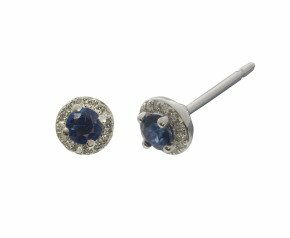 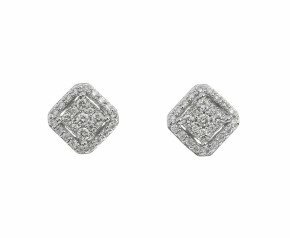 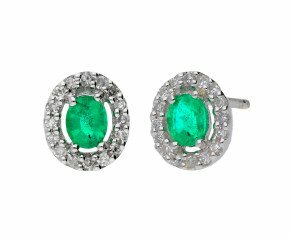 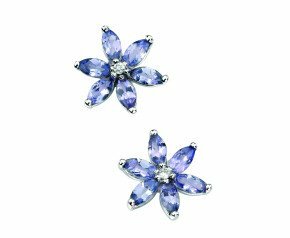 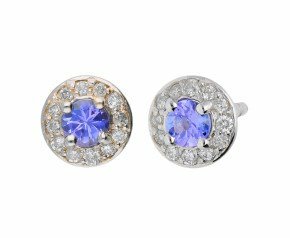 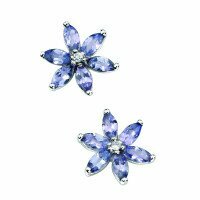 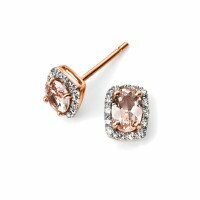 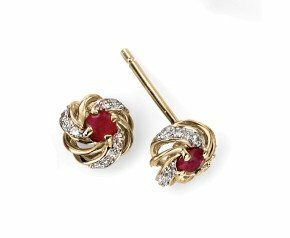 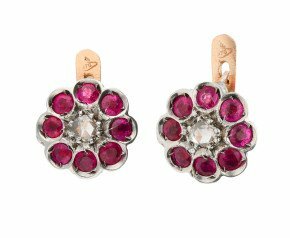 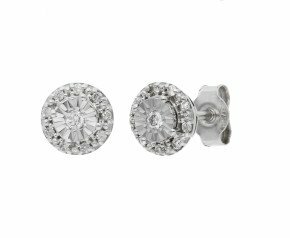 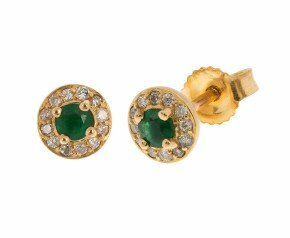 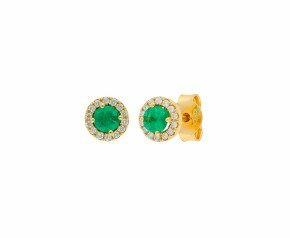 This classic style of earring provides more sparkle and colour creating a more opulent look and with the variety of designs there will be something to suit all tastes. 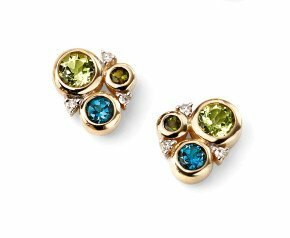 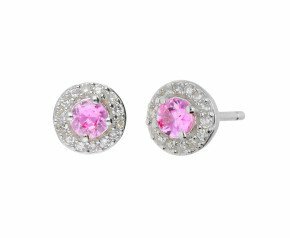 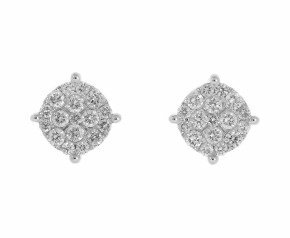 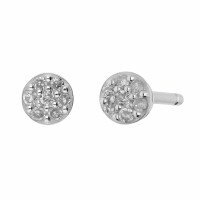 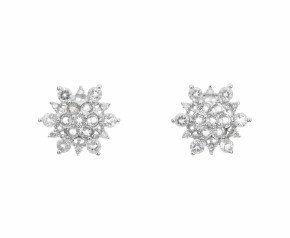 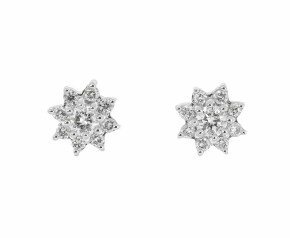 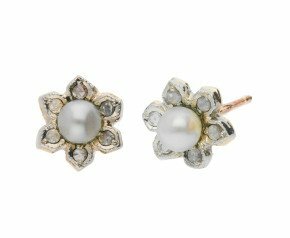 Enjoy these fabulous cluster earrings in 9ct or 18ct yellow, rose and white or sterling silver. 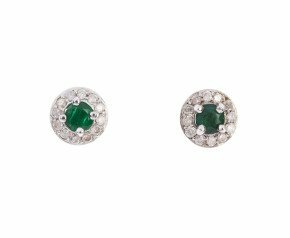 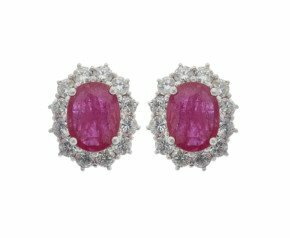 Favoured in the early 1900’s when gems became more accessible to the masses and jewels could be chosen to match the colour of their most favoured costumes. 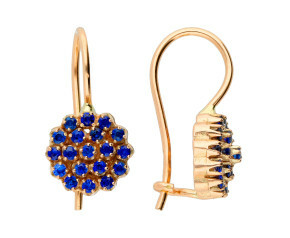 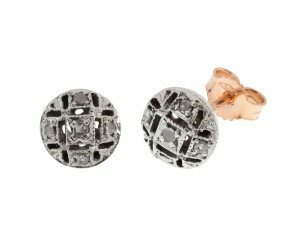 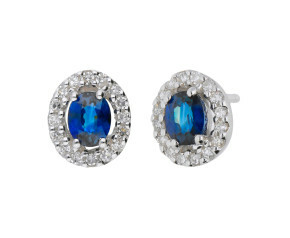 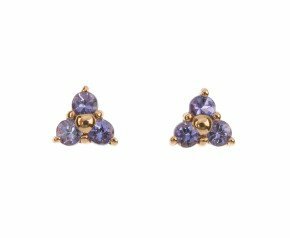 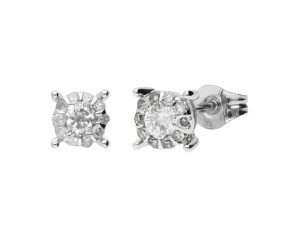 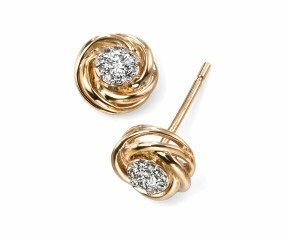 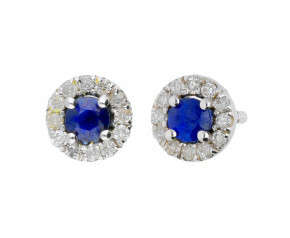 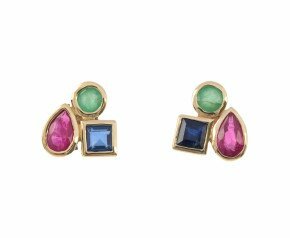 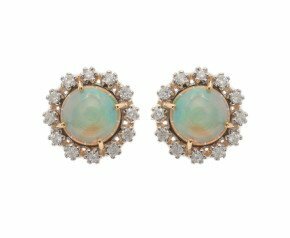 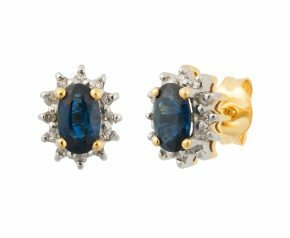 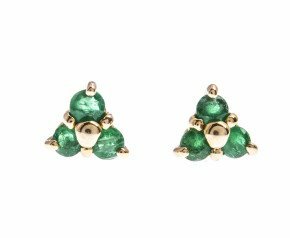 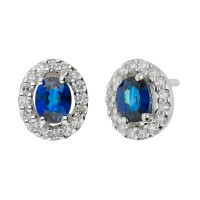 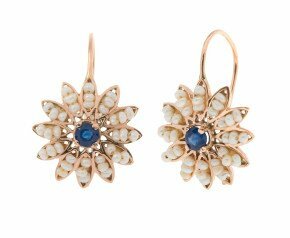 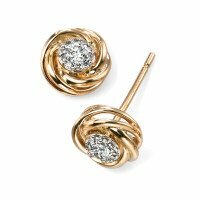 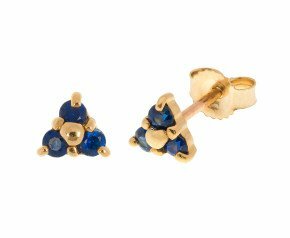 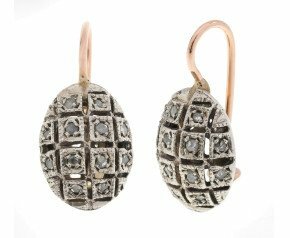 Even today, cluster earrings are the fastest and simplest way of dressing up any outfit. 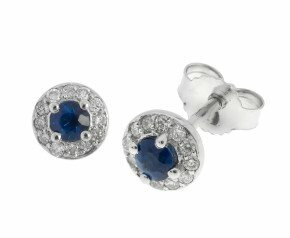 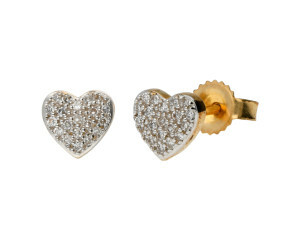 For people who like to suit up their jewellery, earrings can be matched with cluster rings and cluster pendants!